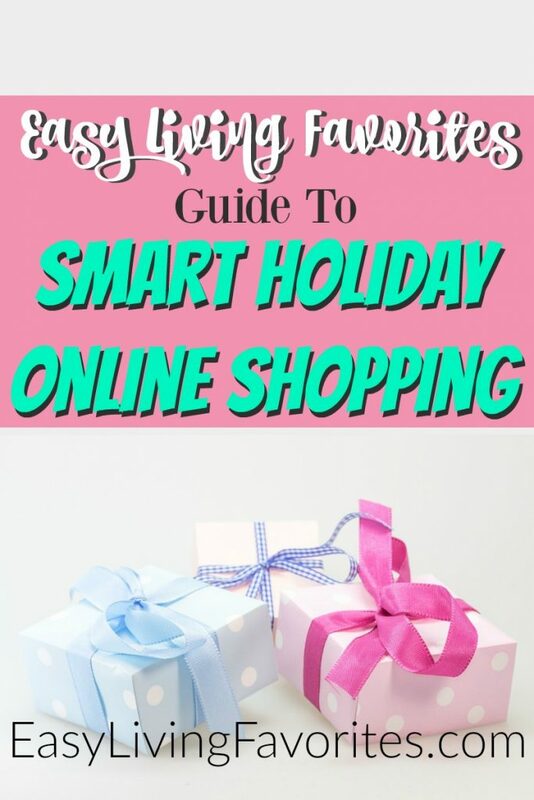 The holidays are approaching and if you’re anything like me, you’re already doing some browsing online, so I’m sharing some smart online holiday shopping tips to help you save money, time, and your sanity during Halloween, Christmas, New Year’s, and beyond. Shopping in stores is a complete drain on most consumers. During the Halloween season, you dread going to the stores that sell costumes because it’s like a mad house. I know I do! 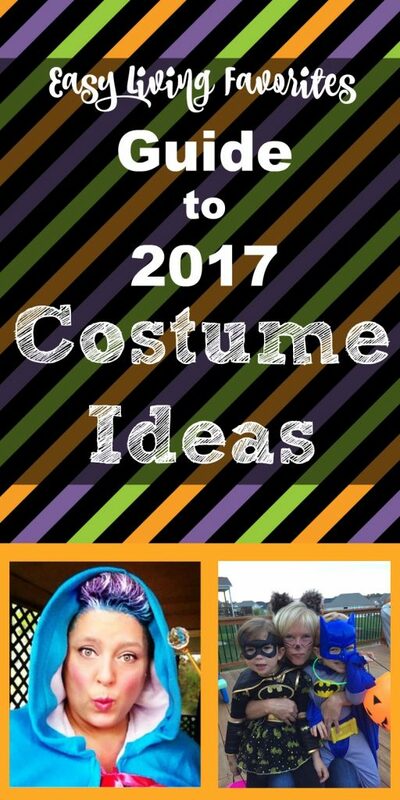 The closer Halloween gets, the longer the wait to try on costumes. It’s no different on Black Friday, Cyber Monday or during the Christmas rush. 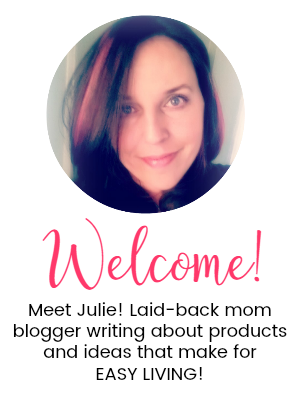 Chaos ensues – especially when anything in the store is limited in quantity, and you wind up going all over town trying to find an item – sometimes encountering rude shoppers and surly clerks. 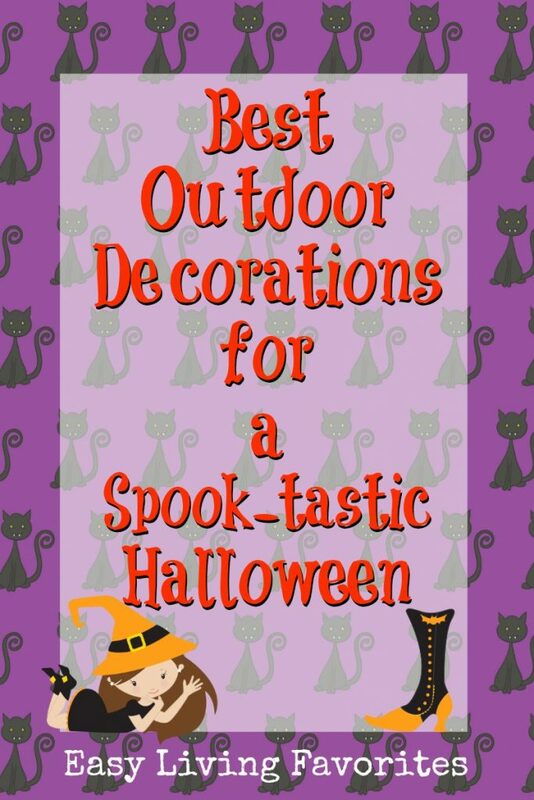 You’re ready to decorate your home and want the best outdoor decorations for Halloween. I feel you there! I love creating a spooky landscape for me, my family, my friends, and trick-or-treaters. Halloween often marks the beginning of the proceeding fall season, and many people use this as an opportunity to begin decorating for fall. Yes, I’m already thinking about the holidays (you know you are, too!) and I thought I’d share these funny Halloween T-shirts for women. These are something I create myself! Creating these allows me to express myself creatively and I get to share my love of tees with customers. Oh, how I love a good t-shirt. 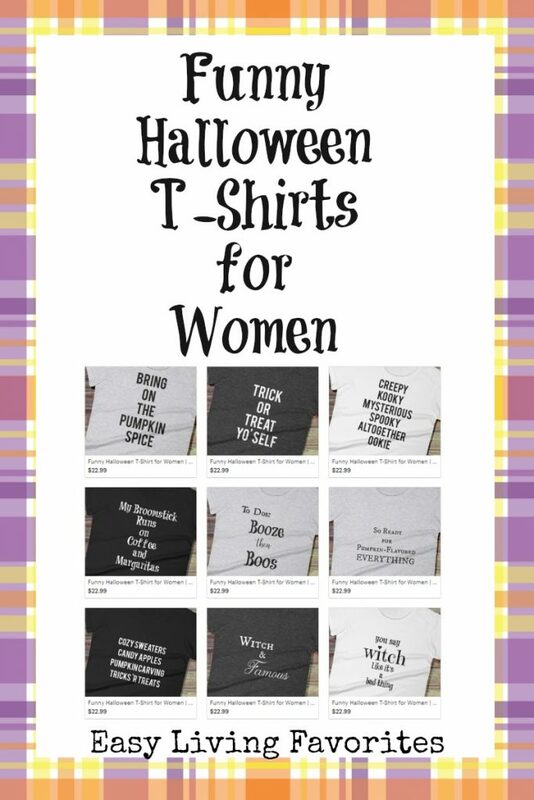 Below, I’m sharing five of my favorite Halloween quote t-shirts for women. Sure, I’m a little partial because I make them, but I do think they’re funny and I do think you’ll like them! Especially if, like me, you feel most comfortable in a soft tee and jeans. There’s sand. And hot sun. And little shade. 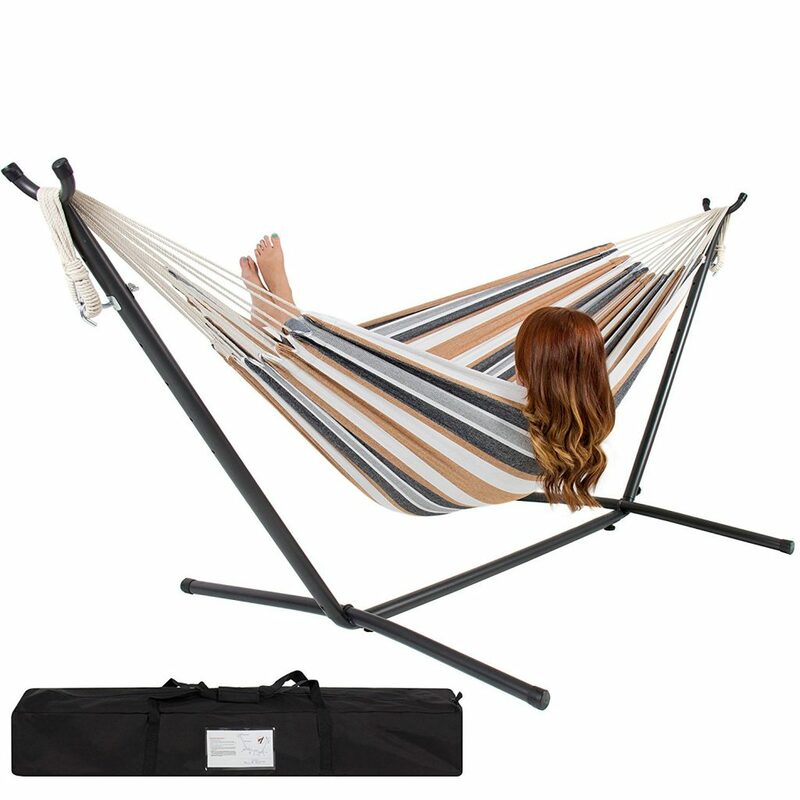 The weather was so nice today that I started thinking about picking up a portable hammock with stand for enjoying some quiet time in my yard. A yard that doesn’t make it easy for me to hang up a hammock between two secure places. No trees. No poles. No wooden beams. Nothing. And today in sunny southern California, the sun is out, the weather is cool, the sky is a bright blue…and I’d love nothing more than to chill out in my yard with my cockapoo and take a nap. Evenings are still pretty cool but it would be so easy to curl up in one of these with a blanket and a book – maybe even my current crochet project – and just relax. If you’re looking for the best portable hot tub, I definitely have a find or two for you! There is something so relaxing about a spa – the warm water, the jets, the bubbling water…it all results in an experience that can’t be beat. 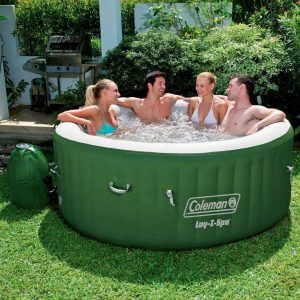 I couldn’t believe my eyes when I stumbled upon this 6-person inflatable hot tub by Coleman! So many great things – it’s at a great price, with nice reviews, seats up to 6 adults, is made of heavy-duty material, and inflates in seconds with no tools required! You have guests coming, you’re visiting friends or family, or you’re going camping and you want the best queen air mattress with built-in pump available. I hear ya! I frequently visit friends and family and there have been times I needed a high-quality air mattress to make sure I got the best night’s sleep I could. 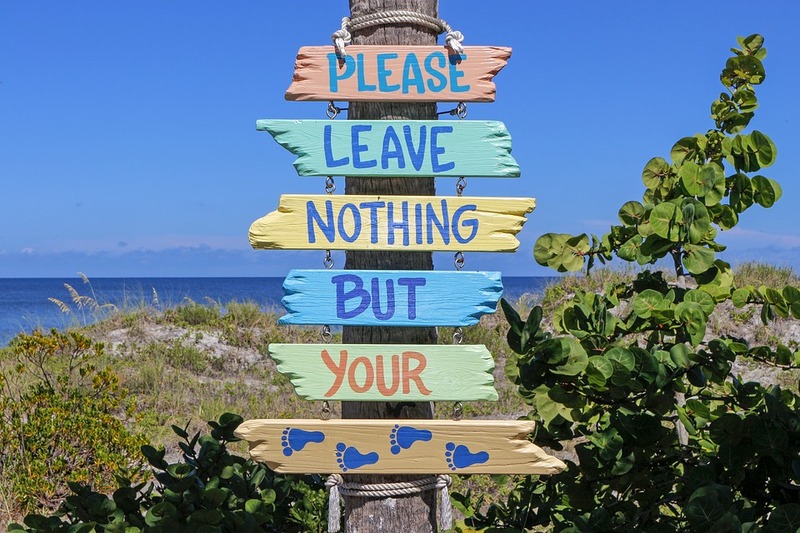 I also like knowing that when we do have overnight guests, they are as comfortable as I can make them – not sleeping on the floor or a less-than-ideal couch. 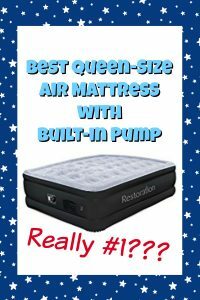 Now if you’re in the market for the best queen air mattress with built-in pump, I have some great finds for you.